Roadway Construction Service is committed to safety as its core value. Roadway has a safety history that includes zero recordables, zero traffic related injuries and zero pedestrian related accidents. Roadway Construction Service offers a complete turnkey traffic control service. Roadway Construction Service provides complete solutions for traffic control and traffic management services in the Los Angeles area. RCS specializes in traffic control, planning and permitting. 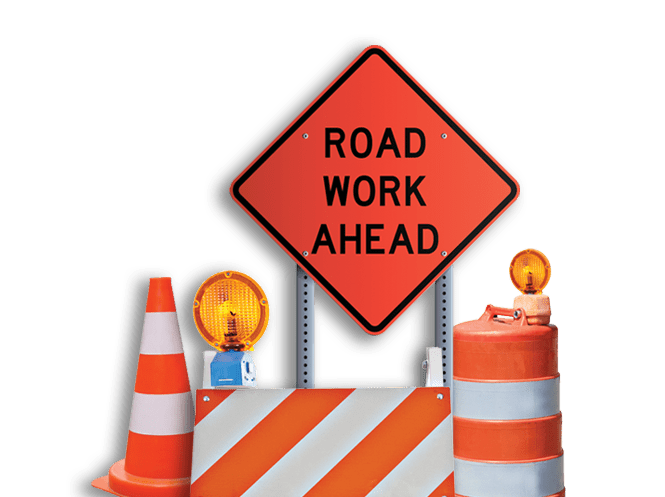 RCS employs ATSSA Certified Traffic Control Technicians and supervisors who provide a Safe work zone for our clients, road construction workers and the public. Safety is a top priority at RCS, we are committed to empowering our valuable employees to work the safe way, the Roadway way, everyday.